1 in.x 1 in. Se..
1 in.x 1 in. 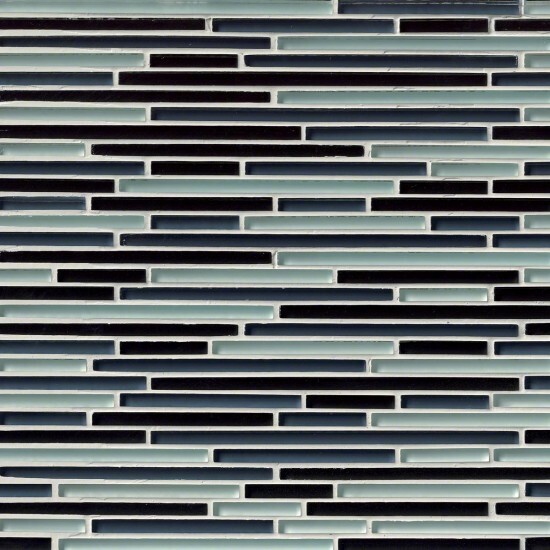 D..
Classic- can't go wrong with this tile. Good quality. Arrived in prefect condition. 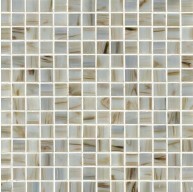 Chip Size : Random Strip Sheet Size : 12 in. x 12 in. 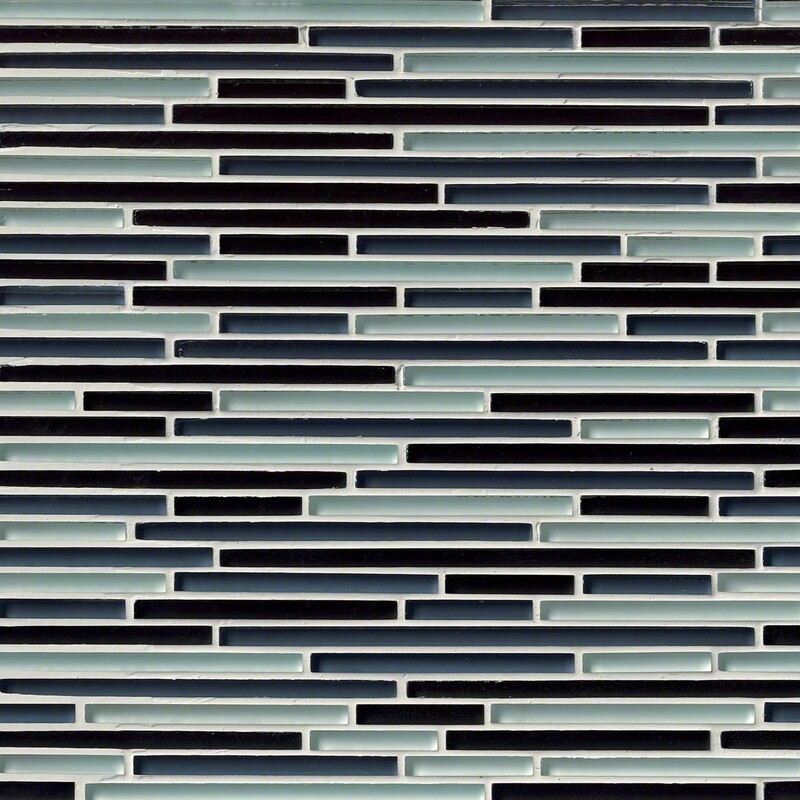 Random Strip Black & White Bamboo Pattern Glass Mosaic Tiles for Bathroom Floor, Kitchen Backsplash, unmatched quality.These stunning glass tiles give a unique and dramatic effect.This tile can be used alone or as a gorgeous complement to ceramic and natural stone materials.